Pulmonary sequestration (PS) is a rare congenital malformation of the lower respiratory tract and is commonly complicated by recurrent infections and presents with respiratory failure. 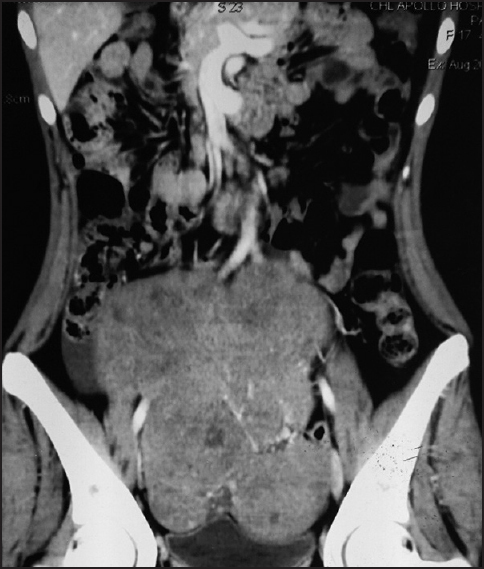 We report an atypical clinical presentation of postprandial abdominal pain and cramps in a patient with intralobar PS. We discuss here an uncommon condition of neurogenic hypotension in the context of immunoglobulin light chain (amyloid light-chain) amyloidosis. 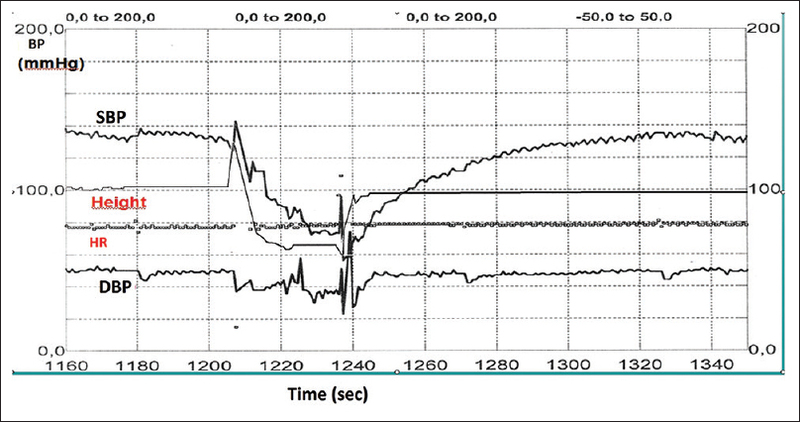 The most serious feature was autonomic nervous system impairment, mainly characterized by severe refractory orthostatic hypotension, which became progressively invalidating, forcing the patient to bed. Moreover, since the systemic involvement of the disease, the patient presented also diarrhea, dysphagia, asthenia, peripheral edema because of gastrointestinal, and kidney dysfunction. Eventually, the massive myocardial depression and infiltration led to a fatal outcome. 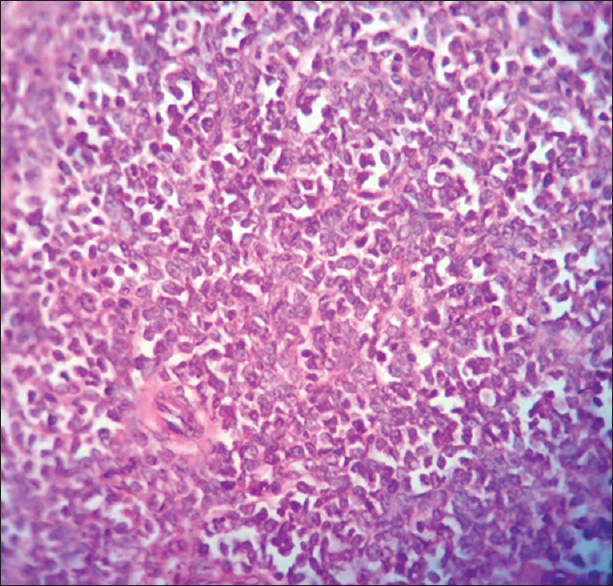 Pemphigus vulgaris (PV) is an autoimmune bullous and erosive mucocutaneous disease. Rarely, it occurs in patients with other autoimmune disease. The relation between PV and neurological disorders is unclear and needs to be more studied. Here, we report a case of amyotrophic lateral sclerosis (ALS), followed by dermatologic involvement. Histopathological evidence and direct immunofluorescence are consistent with PV. Systemic corticosteroid and azathioprine were effective in the treatment of mucocutaneous lesions. PV seems to be accidentally associated with ALS. Expression of major histocompatibility complex Class II in autoimmune disease and production of autoantibodies have been proposed to describe the association of PV with ALS. Case Report: An intriguing case of gallstone ileus after hepaticojejunostomy caused by a "stone on a suture"
Gallstone ileus (GI) is a mechanical obstruction of small or large bowel caused by gallstone passed to the intestinal lumen through spontaneous or postoperative biliodigestive fistula. A 42-year-old female patient was admitted with the clinical presentation of small bowel obstruction. She underwent hepaticojejunostomy 4 years prior to admission for primary sclerosing cholangitis. Barium meal follows through revealed Rigler's triad. 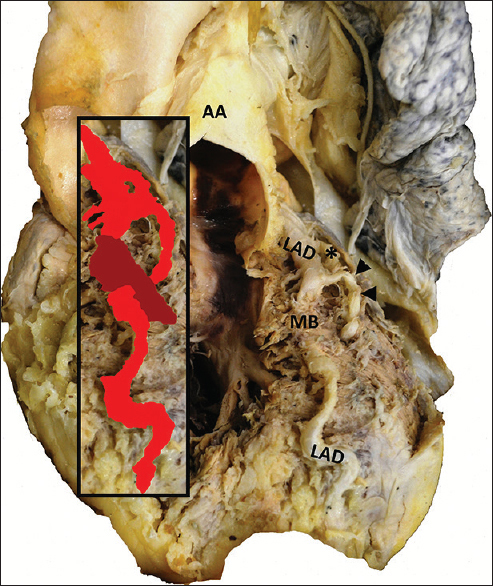 The patient underwent laparotomy which revealed GI. A "stone on a suture" was removed through enterotomy. Patients after cholecystectomy and hepaticojejunostomy can develop GI. Nonabsorbable suture used to create biliodigestive anastomosis can appear to become the frame of a "stone on a suture." Bilobed testicle is a very rare congenital malformation with an unknown etiology. Herein, we report an 18-year-old boy presented with a right-bilobed testicle mimicking a testicular tumor. 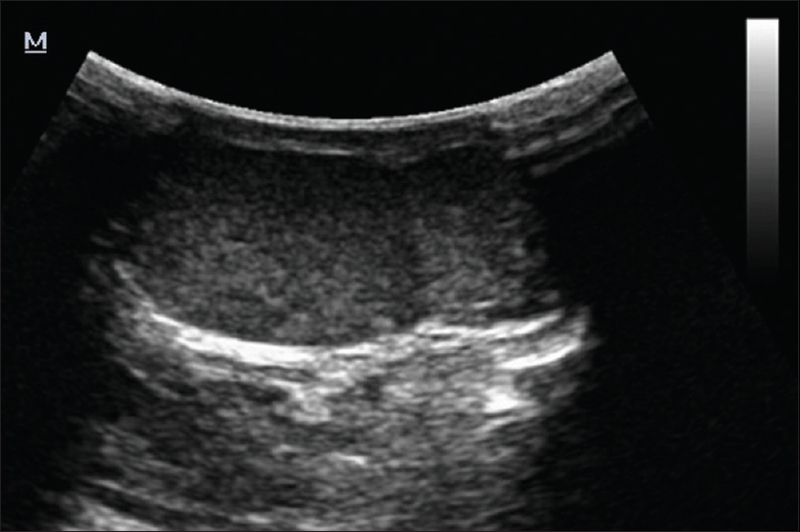 The present case highlights the importance of considering bilobed testicle as a valuable differential diagnosis of testicular mass to prevent unnecessary surgery. Furthermore, the case could provide more information about presentation and management of bilobed testicle.